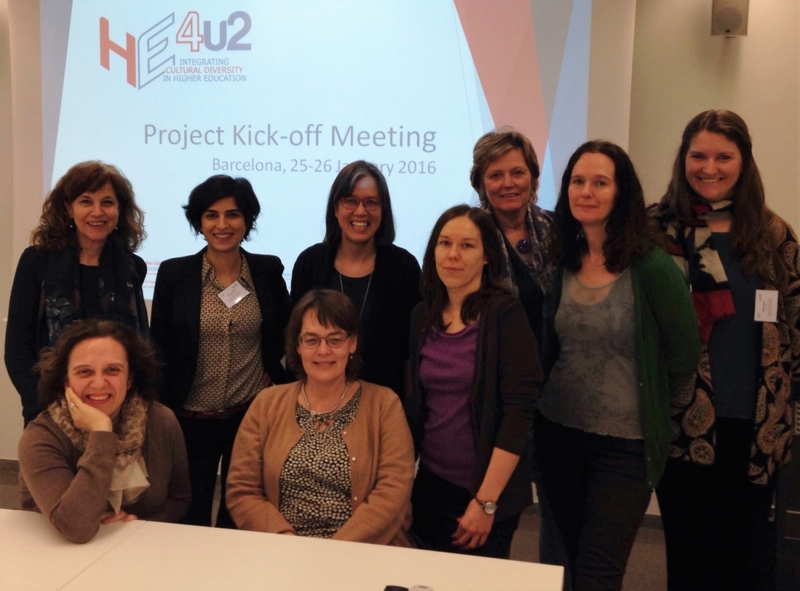 The first meeting of the project took place in Barcelona 25-26 January 2016. The meeting allowed partners to review all the tasks to be done, the deadlines and the objectives that each activity intends to achieve. This was an excellent opportunity as well to make the consortium work transnationally, as a team, for first time and to know each other.